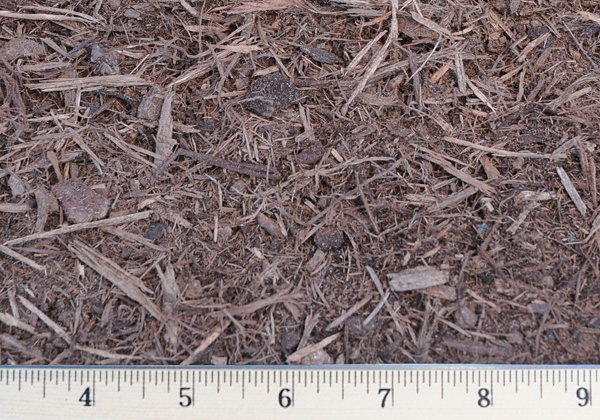 Natural brown double ground mulch made from hardwoods. 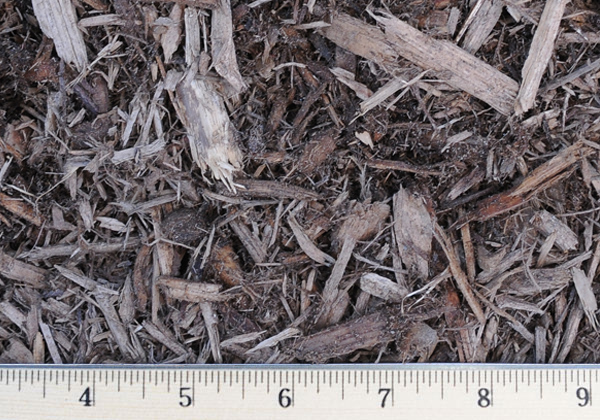 Natural cedar mulch no color added. 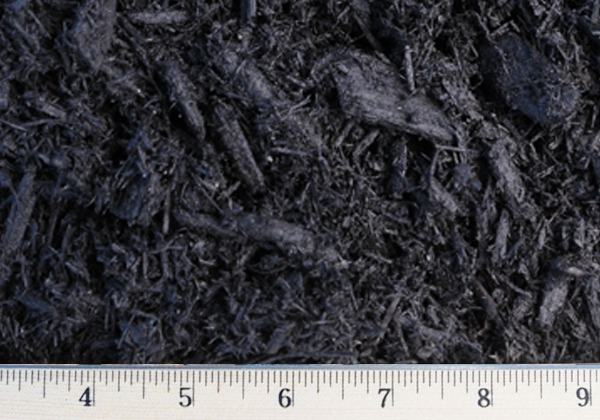 Double ground mulch, dyed black. Screened through a ½ inch screener. Product derived from farm fields. May contain up to ½ inch stones. 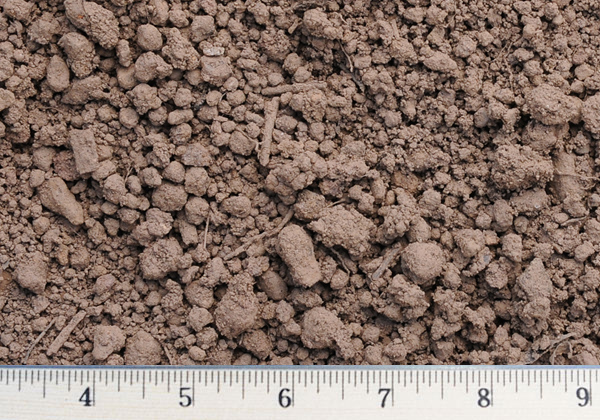 Soil derived from fields. 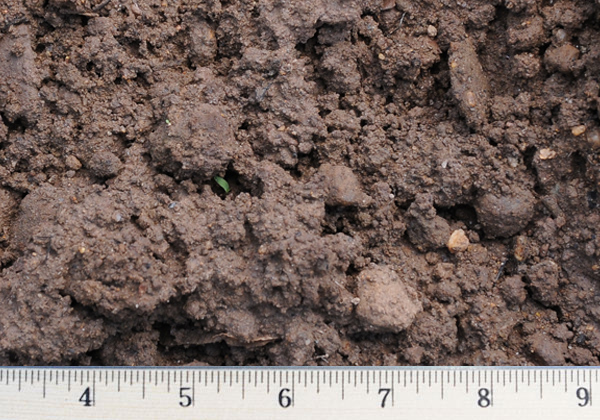 It is not screened so it has some rocks and sticks of various sizes. 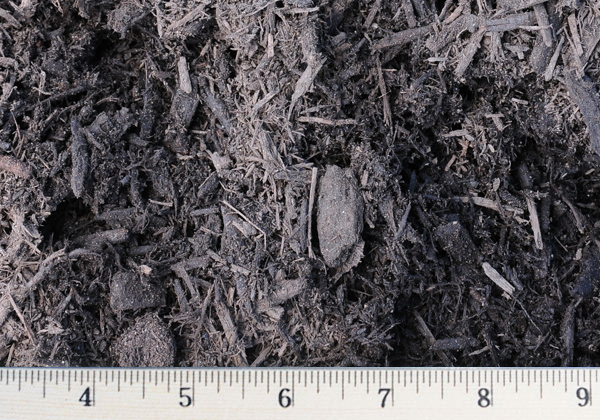 Compost is the consistency of screened topsoil. 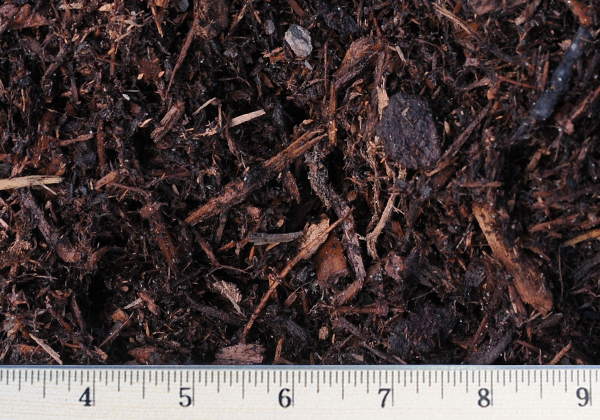 It is made from organic materials and has lots of nutrients. 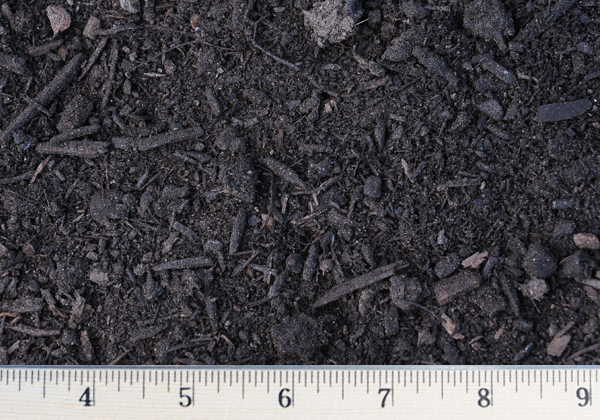 Used for: Gardens, Flower beds, Great for mixing with topsoil for a nutrient rich lawn soil.